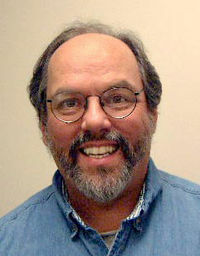 Ward Cunningham is a founder of Cunning-ham & Cunningham, Inc. He has also served as director of R&D at Wyatt Software and as principal engineer in the Tektronix Computer Research Laboratory. Ward is well known for his contributions to the developing practice of object-oriented programming, the variation called Extreme Programming, the communities hosted by his WikiWikiWeb, and the 'fit' approach to specification and test.